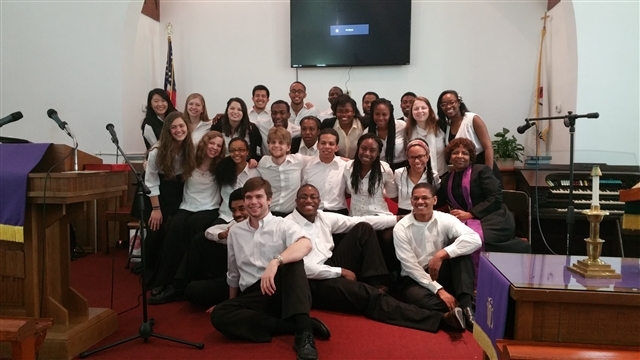 Peoples UMC of New Orleans recently hosted the Yale University gospel choir, which performed at the church during Sunday morning worship. 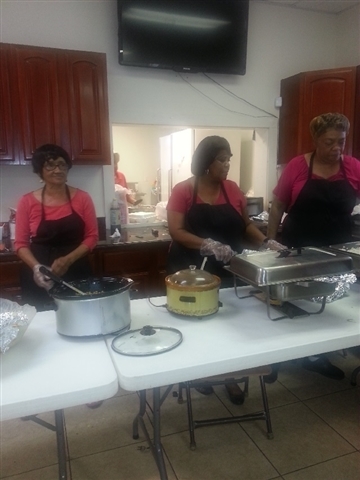 The choir members also assisted the church with an outreach ministry, helping to serve a hot meal to homeless church neighbors and assisting with neighborhood cleanup. “They served, they cleaned, and best of all, they sang songs for the neighbors as they ate. 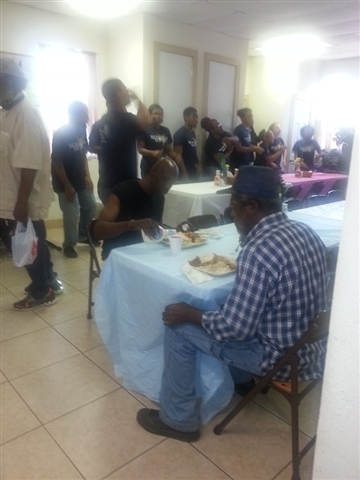 There's nothing better than a meal and live, inspirational music from wonderful performers,” said Rev. Eunice Chigumira, pastor of Peoples UMC. Chigumira is pictured with the members of the visiting choir.